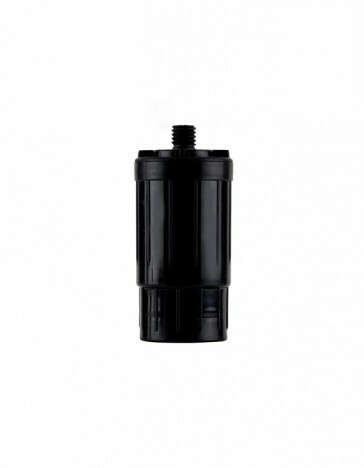 This replacement water filter fits the Pocket Filter Pump and has a 400+ litre capacity. 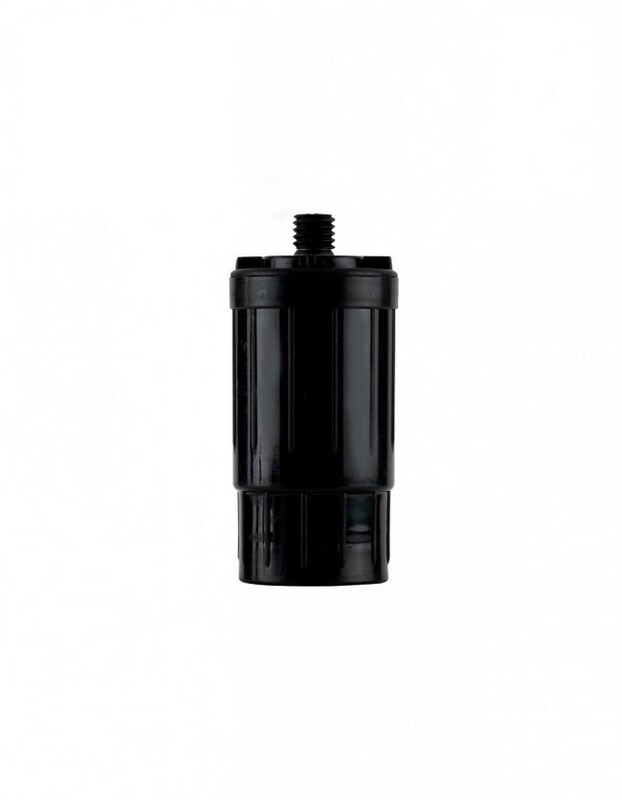 Q: What product does this filter fit? 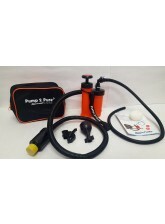 A: This filter fits the Pump. Q: What does BPA-free mean? A: A BPA-free product is one which does not contain the compound BPA or Bisphenol A. BPA is a compound used to make polycarbonate plastics (clear, shatter proof plastics) and epoxy resins (glues and coatings). This compound has the same properties and mimics the effects of the female hormone estrogen. Research has shown that BPA has a negative effect on fetal and infant brain development and behavior. Links have also been made between BPA consumption and obesity. A study by the Yale School of Medicine in 2008 found a connection between BPA and the interference with the brains cells related to memory, mood and learning. Many other studies have been undertaken and have shown links between BPA and cancer, thyroid dysfunction, reproductive issues and attention deficits. All of our products are BPA-free.